ADSL vs Cable vs Fibre? What’s the best for home broadband? There are three main types of home broadband available in the UK. But what’s the difference? And which one is right for you? ADSL stands for Asymmetric Digital Subscriber Line and it is the most common technology used to provide internet through copper telephone cables. A device known as a splitter, or microfilter, is connected to your telephone line. As the name suggests, this device splits your telephone connection into different frequency bands – meaning multiple signals can be sent through it at the same time. Some of you may remember dial-up internet and the frustration of being unable to make a phone call while using browsing the web. Thanks to the splitters in ADSL connections, that is no longer an issue. ADSL is ‘asymmetric’ because it offers different speeds for uploads and downloads. A symmetric digital subscriber line (SDSL) has equal speeds for both streams of data, but this type of connection is not very common. 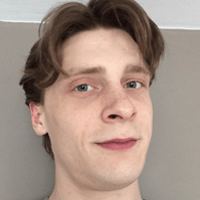 There are a number of advantages to using an asymmetric connection. The main benefit is that most broadband users download a lot more data than they upload. Everything you see on a website has to be downloaded onto your computer, while your computer only has to send a small request and receipt for the data. By giving more bandwidth to downloads, users will experience a better internet service for most tasks. ADSL’s downsides come from the fact that it uses copper cables to connect to the internet. Copper just isn’t very good at transmitting data, especially over long distances. ADSL lines have to connect to your local telephone exchange and, for most people, this will be quite a long distance away. This means that ADSL is often the slowest and least stable broadband connection available but, as it uses the copper telephone network, it is very widely accessible. If a broadband package is advertised as having speeds ‘up to 17Mbps’, it is very likely to be an ADSL connection. If you’re on a budget, and you don’t mind slower speeds, ADSL could be a the right choice. Simple tasks like browsing websites and accessing e-mails don’t require a lot of bandwidth so, if you mainly use the internet for these purposes, you aren’t likely to even notice the slower speed of ADSL. However, more demanding tasks (like watching HD video) are likely to cause issues. There are many types of fibre connection, collectively known as FTTX (Fibre-to-the-x). These include Fibre-to-the-home (FTTH), fibre-to-the-basement (FTTB), fibre-to-the-neighbourhood (FTTN) and fibre-to-the-premises (FTTP). The most common fibre connection is FTTC, or fibre-to-the-cabinet. This is where a fibre optic cable connects to a green cabinet nearby and you connect to that cabinet with copper telephone lines. Instead of sending an electrical signal, fibre cables send transmissions of light. As you’re probably aware, light travels fast – so fibre internet is going to be a lot quicker than ADSL. The more fibre (and the less copper) you can use in a connection, the faster it will be. Most ISPs offer fibre broadband, and this will usually be an FTTC connection. But if you don’t have a cabinet near you, or your local cabinet is full, fibre will be unavailable. Coverage is constantly increasing, however, so you hopefully won’t have too long to wait. What we call cable broadband is exclusively offered by Virgin Media. Unlike other ISPs, Virgin doesn’t use the Openreach network to connect to customers. Instead, they use the cable television network to deliver broadband. This network is made up of hybrid-fibre cables, meaning that cable broadband, like fibre broadband, is using fibre optic lines to transmit data. 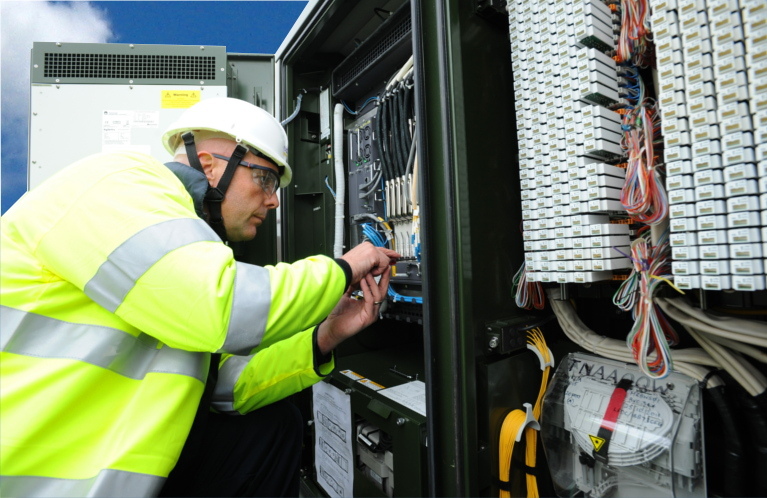 Because cable broadband doesn’t use the Openreach network, it can connect to customer’s homes directly instead of relying on the green street cabinets – resulting in faster home broadband. 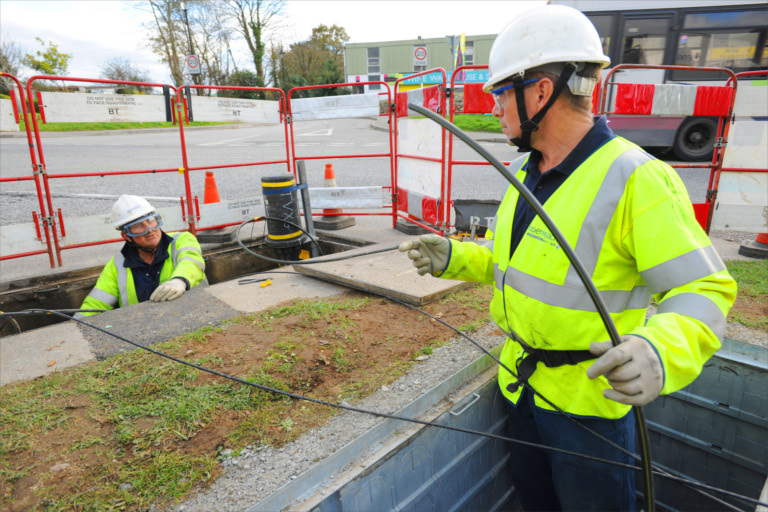 This one connection can deliver broadband, telephone and television services through the same cable. This is known as a ‘triple-play’ service. The downside of cable is that Virgin’s network only covers around 50% of UK homes. Coverage is constantly increasing but it’s still a long way from reaching everybody. If you live in a cable area, and you’re looking for high broadband speeds, it’s difficult to see why you would go with an ISP other than Virgin. With current maximum line speeds of 300Mbps, cable beats out fibre broadband by a hefty amount. To compare, the fastest FTTC connections can only reach around 76Mbps. Which home broadband choice is right for me? At the end of the day, the technology being used to power your internet isn’t as important as the speed, reliability and cost of the connection. It’s best to check which packages are available to you and to find the one that best suits your needs.